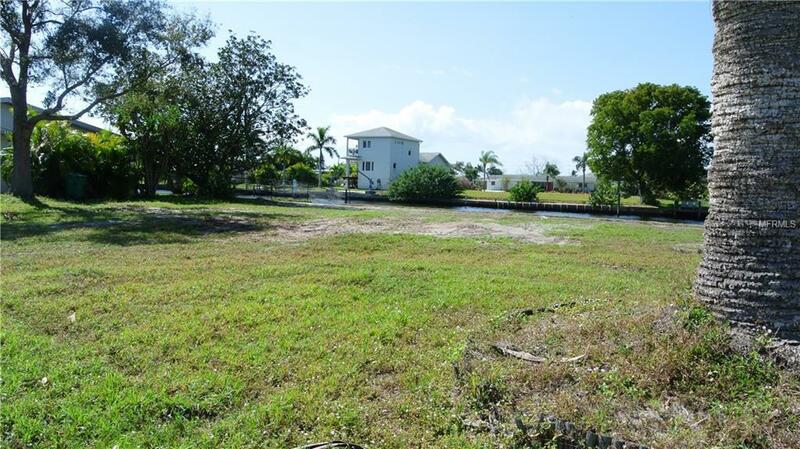 "Seven lots from open water" Per owner brand new seawall just completed! 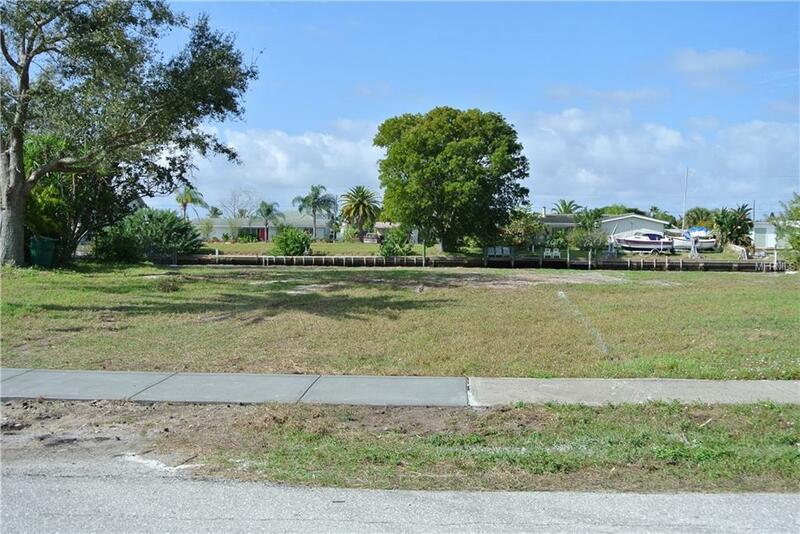 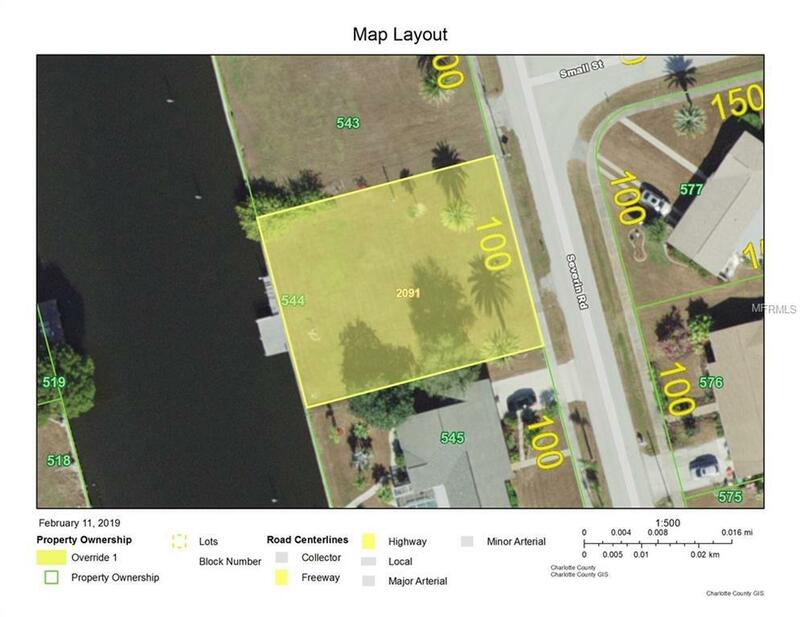 Build your dream home on this quick access lot to the Charlotte Harbor. 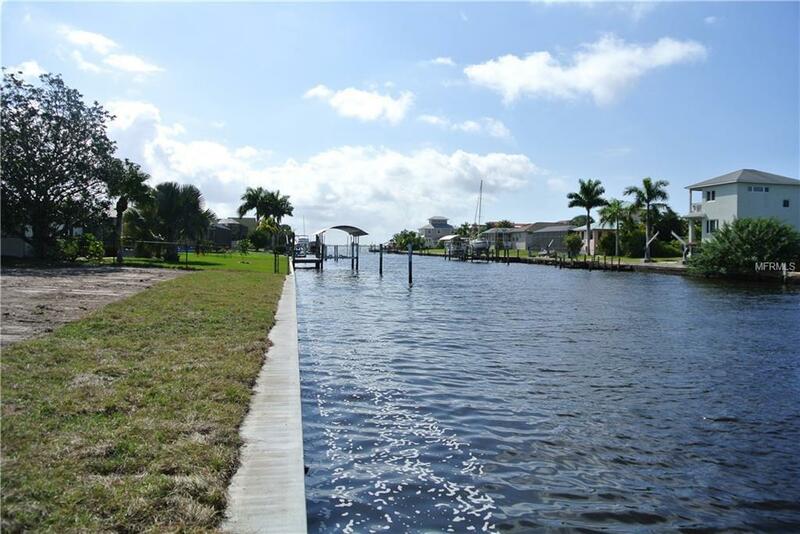 Come enjoy all SW FL has to offer!